The postcard envelope card greeting card bag has a unique design, rich color matching, and a strong sense of violation. 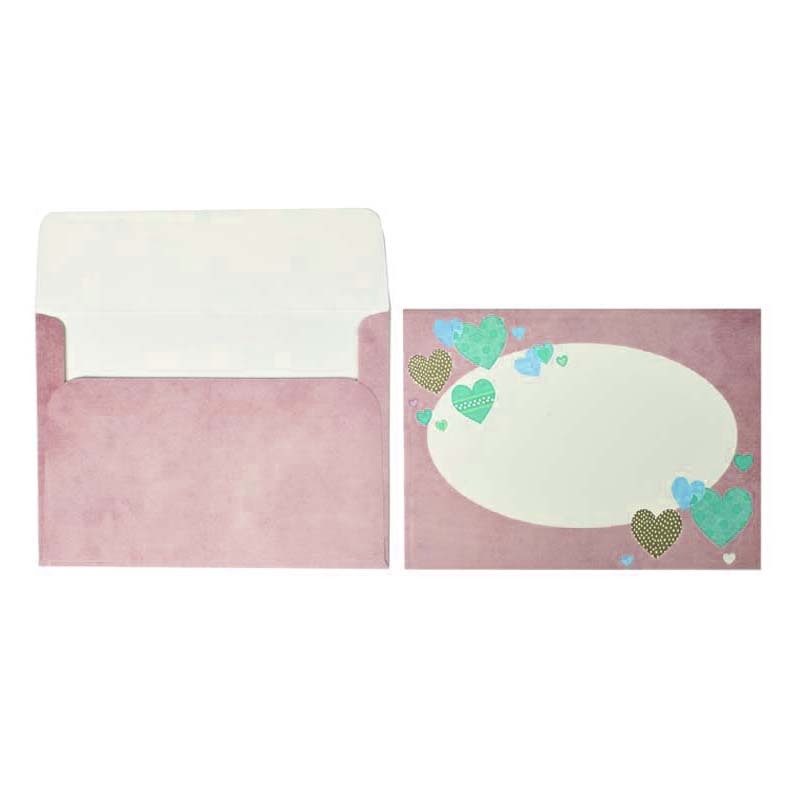 Beautiful and cute painted greeting card paper bags, made with heart, is not the same. 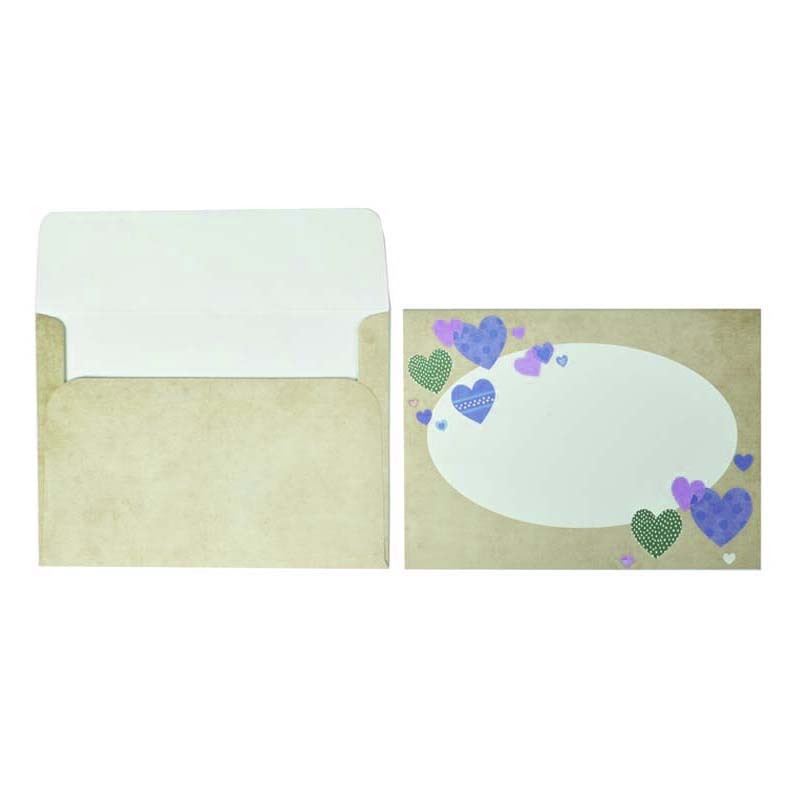 Creative greeting card envelope paper bags, no matter how novel, can be perfectly produced if you need it. Vintage Chinese style greeting card Envelope Paper Bag rich folk color, traditional oriental charm, the charm of classical and modern blending, convenient and practical, is an important means to promote harmony. Holiday card paper bags during the holiday season, when you receive a holiday card Paper Bag sent by a friend, you will receive a concern and concern, which can deepen your friendship. Sending a greeting card to a friend represents a sincere greeting. The heart-wrenching blessing is an intriguing spark of thought and deep philosophical flash; it is a sentiment of life, career, and destiny; it is a warmth, a heartfelt turn, and can convey the heart to the heart of the recipient, creating A warm harbor...Blessings can not only show each other's cultural literacy, but also deeply embrace the warmth of friendship. Looking for ideal Postcard Envelope Card Greeting Card Bag Manufacturer & supplier ? We have a wide selection at great prices to help you get creative. All the Creative Greeting Card Envelope Paper Bags are quality guaranteed. We are China Origin Factory of Holiday Card Paper Bags. If you have any question, please feel free to contact us.